Please complete and return applications to the TLC office using the form below. Deadline for applications will be February 22, 2019. Applications received after the deadline will not be considered for review. Interview notification/scheduling will occur sometime after February 22, 2019 and you must be available for a face to face interview during late February-early March 2019. 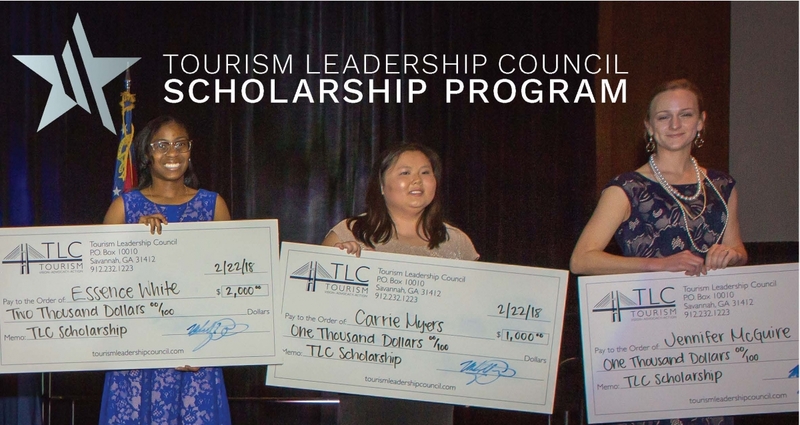 Students enrolled in a college or technical school during the 2018-2019 school year who are interested in pursuing a career in the culinary, tourism, or hospitality industry. Preference will be given to those enrolled in these specific programs, but anyone is encouraged to apply. High school students who will enroll in college or technical school in 2019 are also eligible to apply. Must maintain a 3.0 or above grade point average (as of most recent grading period). A current resume, including any work experience, extracurricular activities, community involvement and awards. Two letters of recommendation. Recommendations can be from teachers, professors, supervisors, etc. 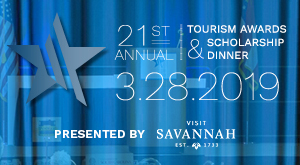 Scholarship recipients will be recognized at the Tourism Awards and Scholarship Dinner on March 28, 2019; all recipients are requested to attend this event. 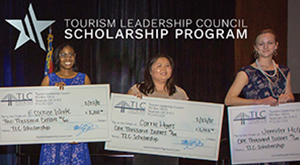 Each scholarship recipient and one guest are invited to the dinner at no charge. Scholarship money will be distributed, after school enrollment verification. Scholarship money will be made out to the student and may be used at the student’s discretion. Have questions about submitting your application? Contact us.